Margot Kidder was an actress known for her role in the ‘Superman’ film series. 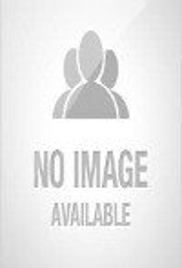 Check out this biography to know about her birthday, childhood, family life, achievements and fun facts about her. 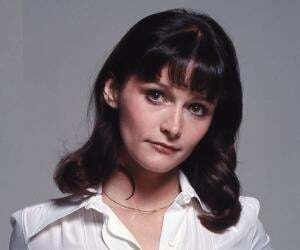 Margot Kidder was a Canadian-American actress and activist who became popular for her role of Lois Lane, the character Superman’s love interest, in the ‘Superman’ film series. Kidder was born in Yellowknife, in the Northwest Territories of Canada. She developed an interest in the show business at an early age and began her career with a role in the film ‘The Best Damn Fiddler from Calabogie to Kaladar.’ She won her first Canadian Film Award for Best Actress for her role in the film ‘A Quiet Day in Belfast’. The film was also nominated for ‘Best Feature Film.’ She came to worldwide popularity for her role of Lois Lane in the superhero film ‘Superman’. It was the most expensive film till that time, and was a massive success financially and critically. The film was nominated for three Oscars. Kidder won the Saturn Award for Best Actress for her performance. While she enjoyed a successful career for many years, her professional life took a turn for the worse in the late 1980s. She suffered a nervous breakdown in the 1990s which further affected her career. Despite the challenges she faced, she tried hard to rebuild her career and resurrected it with steady roles in independent films and television in the 2000s. 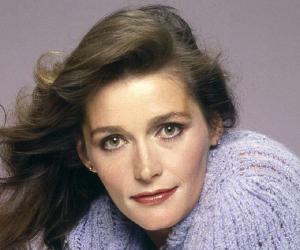 Margot Kidder was born on 17th October 1948 in Yellowknife, Northwestern Territories, Canada. 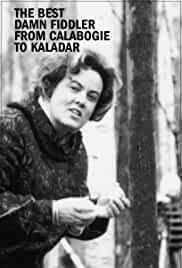 Her father Kendall Kidder was an explosives expert and her mother Jocelyn Mary was a history teacher. She was of English and Welsh descent. She had four siblings. She attended multiple schools during her early years and eventually graduated from Havergal College, a boarding school in Toronto. Her sister Annie also became an actress; she served as the executive director of ‘People for Education’ charity as well. Margot Kidder made her film debut in the 1968 drama film ‘The Best Damn Fiddler from Calabogie to Kaladar’. The film was directed by Peter Pearson and is regarded as one of the best English-Canadian docudramas. 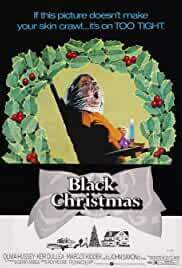 It was a realistic account of the life of an itinerant bush worker who can’t make enough money for his family, but still rejects government handouts. In 1969, she played a supporting role in the film ‘Gaily, Gaily’. 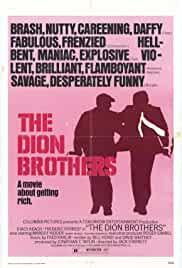 Directed by Norman Jewison, the film was based on a novel by Ben Hecht. The film was nominated for three Oscars. 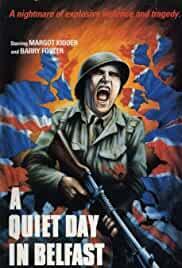 Kidder won her first award for her role in the 1974 drama film ‘Quiet Day in Belfast’. The film was based on a play by Andrew Dalrymple. 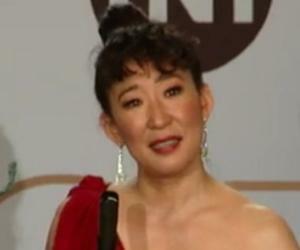 She won the Canadian Film Award for Best Actress for her performance. She next appeared in films, such as ‘The Great Waldo Pepper’ (1975) and ‘Shoot the Sun Down’ (1978). She gained international recognition for her portrayal of Lois Lane in the 1978 superhero film ‘Superman’. Directed by Richard Donner, the film was based on the famous DC Comics superhero ‘Superman’, who was portrayed by Christopher Reeves. The film was a huge success critically and commercially. It was also nominated for three Oscars. She next played the female lead in the 1979 supernatural horror film ‘The Amityville Horror’. The film revolved around a young couple who purchases a home only to find it being possessed by combative supernatural forces. 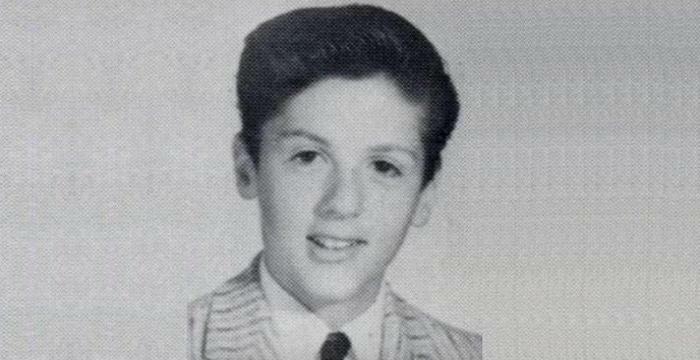 The film was a commercial success and also earned an Academy Award nomination for ‘Best Score’. However, it was received negatively by the critics. She then appeared in the film ‘Willie and Phil’ which was a commercial failure. She reprised her role of Lois Lane in the 1980 film ‘Superman II’ which was the first sequel to ‘Superman’. Directed by Richard Lester, the film was a success commercially and critically. After appearing in films, such as ‘Heartache’ (1981) and ‘Some Kind of Hero’ (1982), she again played the role of Lois Lane in the 1983 superhero film ‘Superman III’. Directed by Richard Lester, the film was less successful than its prequels, both commercially and critically. She played the lead roles in the 1985 action drama film ‘Little Treasure,’ which was directed by Alan Sharpe, and in the animated film ‘GoBots: Battle of the Rock Lords in 1986. She portrayed Lois Lane for the fourth time in the 1987 film ‘Superman IV: The Quest for Peace’ which was directed by Sidney J. Furie. The film earned around twice its budget, but was not as successful as the prequels. It was also met with negative reviews. By the late 1980s, her career had started faltering and she no longer enjoyed the success she once did. Still, she appeared in several films, such as ‘Maverick’ (1994), ‘Henry & Verlin’ (1996), ‘Tribulation’ (2000), ‘Death 4 Told’ (2004), ‘Redemption for Robbing the Dead’ (2011), ‘Real Gangsters’ (2013) and ‘The Dependables’ (2014). She also appeared in many TV movies throughout her career and played guest roles in several TV series. She won the Emmy Award in 2014 for her role in the TV series ‘RL Stine’s The Haunting Hour’. Her last works on the big screen include ‘The Red Maple Leaf,’ a crime drama film released in 2016, and the drama film ‘The Neighborhood,’ released in 2017. Margot Kidder played one of the main roles in ‘The Reincarnation of Peter Proud’ a horror mystery film directed by J. Lee Thompson. The film also starred Michael Sarrazin, Jennifer O’Neill, Paul Hecht and Cornelia Sharpe. It was based on a novel of the same name by Max Ehrlich. It was met with mixed reviews from the critics. 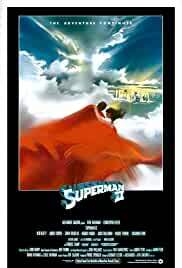 Kidder played Superman’s love interest in the 1978 superhero film ‘Superman’ which was based on the DC comics superhero of the same name. Directed by Richard Donner, the film is about the origin and early life of Superman, and his battle with the villain Lex Luthor. The film was made on a budget of $55 million and it earned $300 million, around six times its budget. The movie was also praised by critics. Kidder won the Saturn Award for Best Actress for her role. She reprised her role of Lois Lane in the 1980 sequel ‘Superman II’. 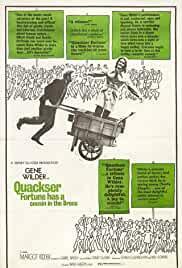 It was directed by Richard Lester and earned nearly $200 million on a $54 million budget. It starred Christopher Reeves, who reprised his role as Superman, along with other actors such as Gene Hackman, Ned Beatty and Jackie Cooper. It also received positive reviews. During her youth, Margot Kidder had dated Pierre Trudeau, former Prime Minister of Canada, as well as directors Brian de Palma and Steven Spielberg. She was married three times. 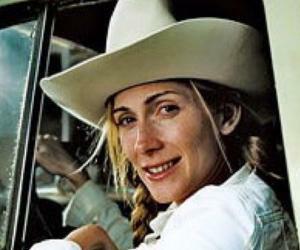 Her first marriage was to American novelist Thomas McGuane. She had a daughter named Maggie McGuane from this marriage. Her second marriage to actor John Heard lasted for just six days. Her third marriage was to Philippe de Broca from 1983 to 1984. After her divorce, she stated that she preferred the companionship of her dogs more. Throughout her career, she had been a supporter of democratic and liberal causes and issues. She also wrote articles for a left wing magazine known as CounterPunch. She became a US citizen in Butte, Montana, in 2005. She said that she chose to become a citizen in order to continue her protests against the US intervention in Iraq. Margot Kidder passed away on 13th May 2018 in her sleep. The cause of her death has not been revealed.